Apple’s AirPods are super popular and for very good reason indeed. We’re huge fans of AirPods, as we know you are, but there’s no denying the fact that they are not exactly cheap. The same goes for many competitors, including the recently reviewed Crazybaby Air 1S. They may sound good, but they’re just out of reach of many people and that makes them useless. Thankfully there are more reasonably priced alternatives, like these truly wireless earphones available right now. 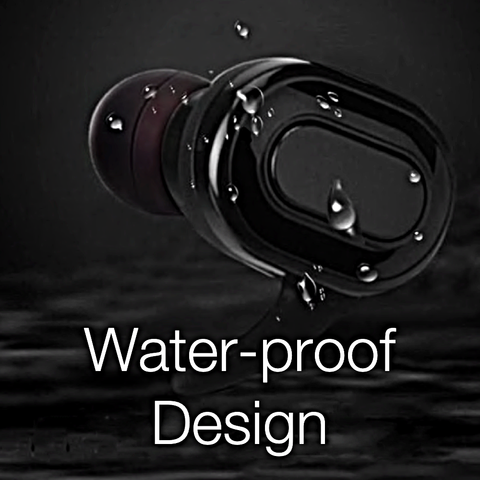 Coming in Black and White color variants and costing just $59 from here when using coupon code TRULYWRLS20OFF at check out, these earphones are around a third of the amount of cash you’d expect to hand over if you were picking up the aforementioned AirPods. In fact, if you take advantage of a deal, you can grab 2 (both in white and black colors!) for just $54.95 each from here if you use special coupon code TRULYWRLS109 at check out. So what do you get for your money? 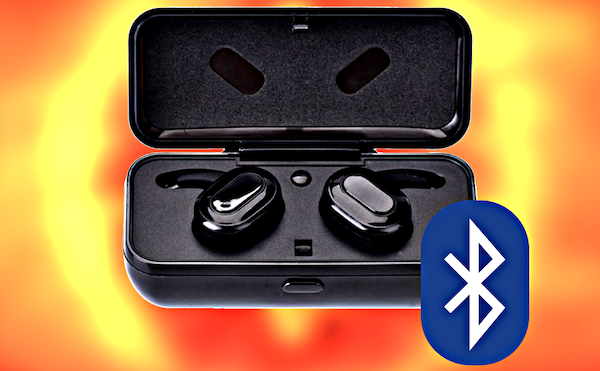 Well, you get a pair of earphones with Bluetooth 4.2 support, along with a battery life of around three hours with standby time of up to 200 hours. The carrying case also charges the earphones, itself also being charged by the ubiquitous micro-USB cable that we all have hundreds of already. The earphones themselves are touch sensitive, meaning you can power them on or off, accept or reject calls and carry out music playback controls without having to pull your smartphone out of your pocket. Oh and they are water-proof as well! They also come with extra earpieces that should mean that you can find the perfect fit, something that AirPods owners will no doubt be jealous of. If you’ve not almost lost an AirPod earpiece because it fell out of your ear, you’re probably not moving enough! 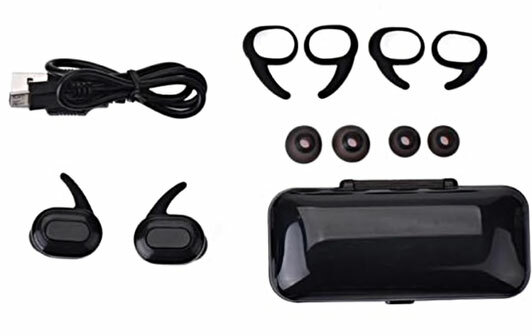 All in all these are a great alternative at a budget price, so if you want the convenience of AirPods without spending so much cash, here’s a perfect option for you.